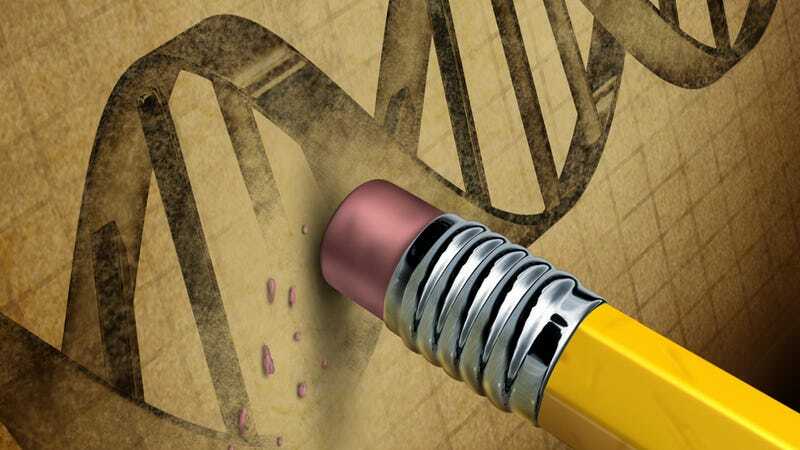 Rumors are circulating that geneticists have modified the DNA of a human embryo. Rumors are circulating that geneticists have modified the DNA of a human embryo. If true, it could allow scientists to hack the human germ line, resulting in heritable genome modifications. Critics warn it could lead to unforeseen consequences, while advocates say it's the next step in medical evolution.